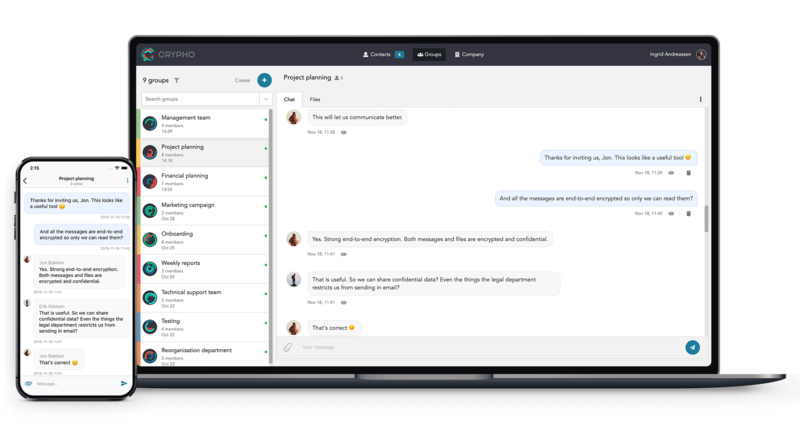 Crypho is a super-secure enterprise messaging app, perfect for organisations that care about data privacy and security. Employees can communicate and share files online either person-to-person or in persistent team-rooms. All messages and files are encrypted before being transferred over the network. They can only be decrypted when they reach their intended recipient. Only you hold your encryption keys. All messages and files are encrypted on your device before being transferred over the Internet. They can not be decrypted and read before arriving safely at your intended recipient. No one else has access to your encryption keys. Not even Crypho’s own staff. Key management and encryption happens automatically. You don't have to worry about safeguarding keys. All information transferred or stored is encrypted with AES with random 256-bit keys on your phone or computer before being transferred over the Internet. Crypho’s staff never handles or has access to your keys. Key exchange happens through ElGamal Elliptic Curve Cryptography. Additionally, all communication runs through SSL/TLS to safeguard against potential man-in-the-middle attacks. 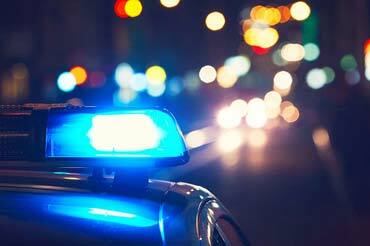 Several police forces in the Nordics and Europe use Crypho for secure and flexible field communications. 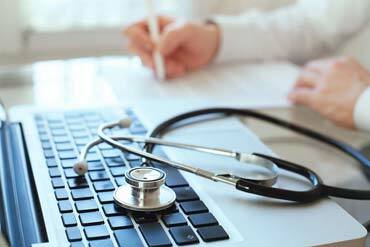 Patients can now communicate electronically with their department at Telemark Hospital. All messages are secure and confidential. Watchcom replaced PGP with Crypho for secure customer communication, resulting in increased efficiency and faster onboarding. Crypho is a Software-as-a-Service. It can be used through a normal web browser, with an installed desktop app, or on your mobile device of choice. Your contacts, conversations and files are instantly synchronized and available across all your devices. We have kept the mobile app easy, intuitive and secure. 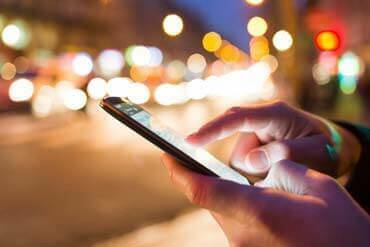 For the best experience, use both the mobile and web app in combination: They stay seamlessly in sync so you can use a keyboard when you are by your computer, and bring your chat with you on your phone when you are on the move. Establish an encrypted communications channel in a few minutes. No software installation is necessary. Crypho runs in normal web browsers, desktop or mobile. It works through firewalls and across different company networks. Chat-rooms for invited members only with a shared file folder. Send confidential messages in real time. Share with individuals or teams. Groups are never announced publicly or visible to anyone beyond its members. All information transferred or stored is encrypted with AES with random 256-bit keys on your phone or computer before being transferred over the Internet. Encrypt and transfer files with a keypress, or simply by dragging and dropping them on the app. Teams can keep a shared folder of strongly encrypted files. When it comes to carrying out our daily business of sharing sensitive information internally and with our global customers, Crypho is the best solution out there. They have security in their DNA and I can highly recommend them. We previously relied on PGP for secure customer communication. This took a long time to deploy and was cumbersome to use. 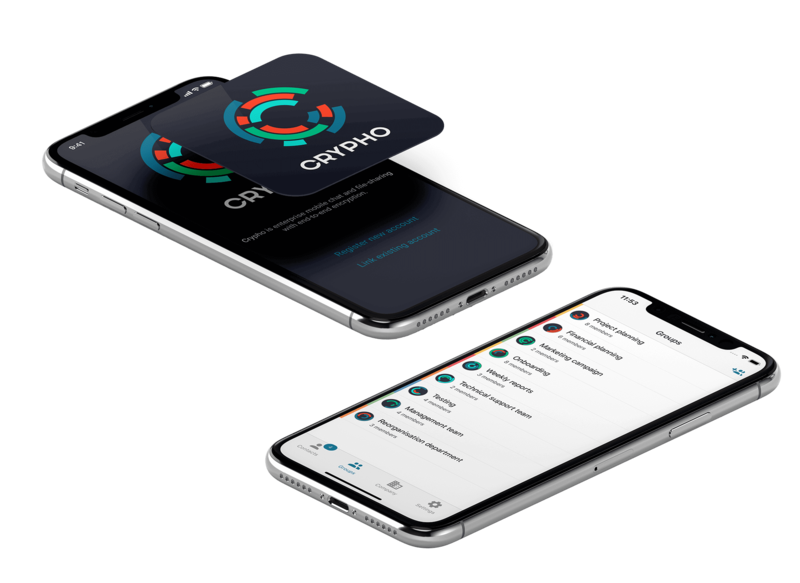 We received a lot of good feedback on how easy, fast and efficient Crypho is to use for daily communication and file sharing. Both to us and to our patients, using Crypho feels safe. Crypho furthermore provides very efficient communication of medical information.